What’s the hype about STEAM education? Recently schools and many after-school learning centers have started using the term STEAM for their educational programs. We used to hear the term STEM for Science-Technology-Engineering-Mathematics, but now there is “Arts” inserted into it, which makes it STEAM. I have heard many educators and parents’ make comments such as, “so, are they going to next add humanities in this list?” “I think it represents creativity”, “maybe it is a list of subjects/skills?” and so on. The reason the term STEAM is so misunderstood is because majority of the organizations which used to offer STEM education, now have added some form of arts classes and then claim that they are offering STEAM education. Though the letter “A” stands for “Arts”, it does not literally represent only arts. What it really represents is “right-brain thinking”. 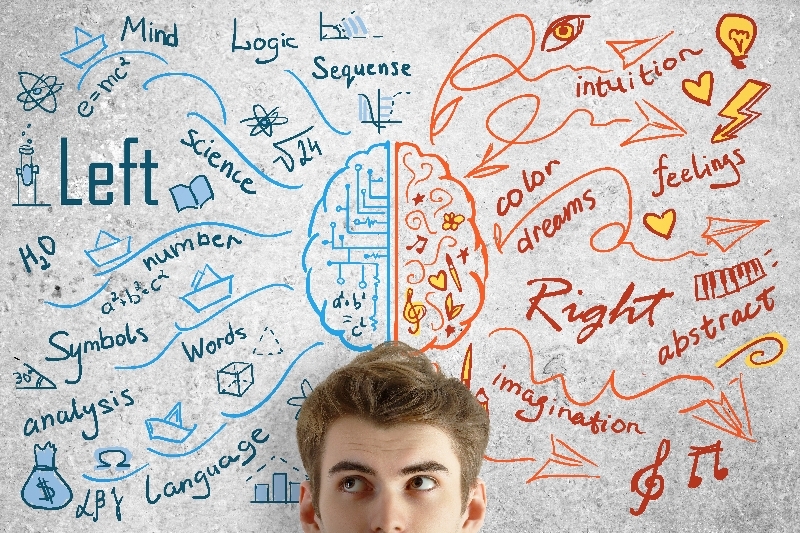 STEM enables us to use the left-brain for problem-solving, logical thinking, analysis, etc. This has helped humanity to progress and has taught the fundamental skills needed for our innovations. However, going forward we need the skills that are required to meet our current and future society’s needs. We can no longer build solutions and then figure out how users would benefit from it. Our thought process needs to be reversed. It is important that we first understand what users need and then build solutions. In order to understand users needs, we need to observe with empathy, understanding, compassion, and feelings. We need to be able to abstract spoken and un-spoken needs. Use intuition to figure out what users might also need and predict for the future. This kind of thinking utilizes our right-brain. Designing a solution or what we call design-thinking, is required for solution ideation, marketing, etc. Once the ideation is done, we then use the left-brain to strategically and logically think through how to create the solution. To be successful in the 21st century, we can no longer create solutions without understanding users needs. All future innovations also require right-brain thinking. We need innovators who can use both sides of their brains while innovating. This is the reason why STEM became STEAM, because “arts” is a metaphor for right-brain thinking. Shanti Balaraman – President & CEO, Children’s Innovation Center. Shanti is an accomplished IT professional, Cyber-Security and Environmental Sustainability champion, with more than 20 years of Corporate experience. Shanti is passionate about Transformative Education in K-12 education system, with a clear vision on how to prepare students beyond their classroom, with the skillsets they need to be successful in the 21st century. She is dedicated to helping kids become “responsible” innovators, leaders, and citizens.